(anon). Nature's Unlovables. The World of Creepy Creatures. Lincolnwood. Publications. 1990. 128 pps. 4to. Hardcover. First edition. Illustrated in color and black & white. Fine copy in near fine (light shelf wear) dust jacket (in mylar). (anon). North Bay Aqueduct. Preproject Water Quality Study. Sacramento. State of California. December, 1983. 4to. Soft cover. First edition. Illustrated. Maps. Fine copy. (anon). 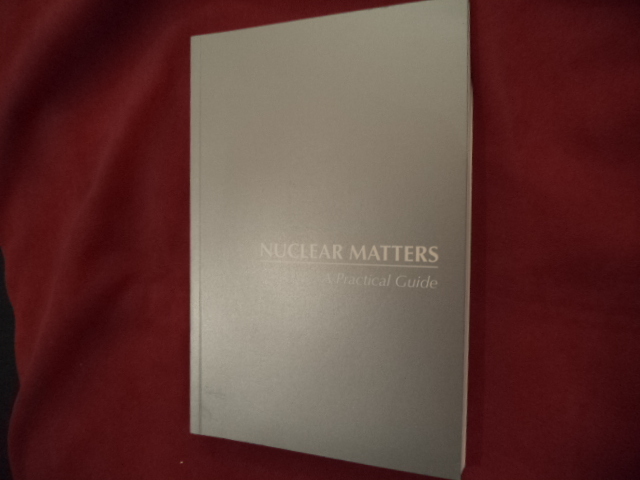 Nuclear Matters. With Disk. Photo available. Washington The Pentagon. Secretary of Defense. nd. 258 pps. Octavo. Soft cover. First edition. Illustrated in black, white and color. Important reference work. With disk. Fine copy. (anon). Orthophoto Workshop II. Falls Church. American Society of Photogrammetry. 1973. 188 pps. Octavo. Soft cover. First edition. Illustrated. Fine copy. (anon). Photography Through the Microscope. Photo available. Rochester. Eastman Kodak. 1988. 4to. Soft cover. First edition. Illustrated in black, white and color. Fine copy. (anon). Plant Diseases. The Yearbook of Agriculture. 1953. Photo available. Washington. United States Department of Agriculture. 1953. Octavo. Decorated hard cover. First edition. Illustrated. Fine copy. (anon). Poisonous Snakes of the World. Washington. Department of the Navy. c. 1960. 212 pps. Octavo. Hardcover. First edition thus. Illustrated in color and black & white. Fine copy. (anon). Position Papers of the Delta Environmental Advisory Committee. Sacramento. D.W. Kelley. 1977. 4to. Soft cover. First edition. Fine copy. (anon). 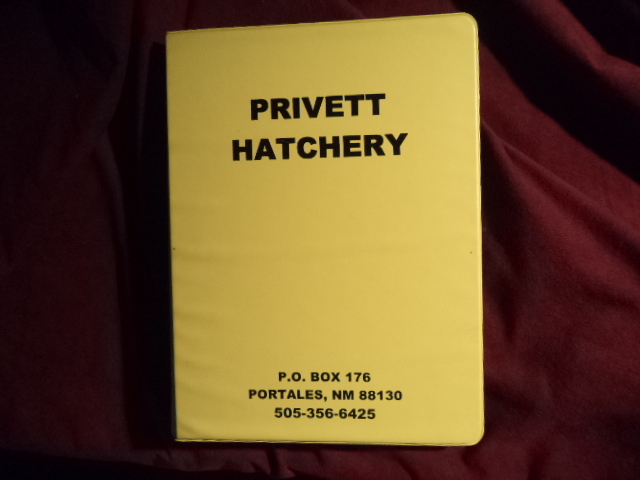 Privett Hatchery. Photo available. Portales. Privett Hatchery. 1998. 4to. Ring binding. First edition. Illustrated in black, white and color by Diane Jacky. Fine copy. (anon). 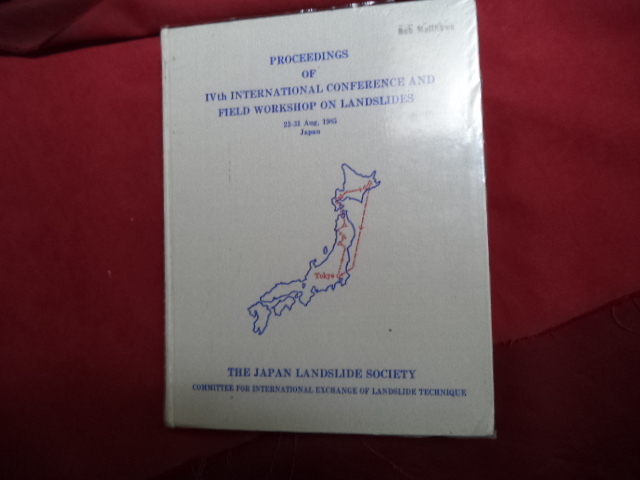 Proceedings of IVth International Conference and Field Workshop on Landslides. 23-31 Aug, 1985. Photo available. Tokyo. The Japan Landslide Society. 1985. 566 pps. 4to. Decorated hard cover. First edition. Illustrated. Important reference work. Fine (owner top edge) copy in glassine wrapper. (anon). 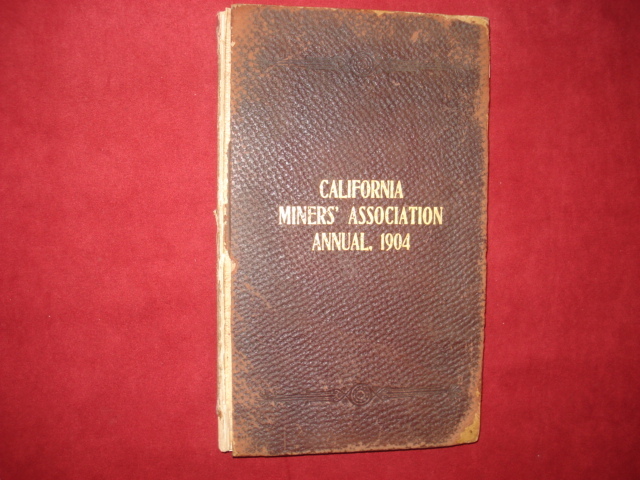 Proceedings of the Thirteenth Annual Convention of the California Miners' Association. Held at St. Francis Hotel, San Francisco. December 5, 6, 7 and 8, 1904. Photo available. San Francisco. Hicks-Judd Co. c. 1904. 278 pps. Octavo. Leather bound. First edition. Good copy. Spine strip missing. (anon). Project Delivery Systems for Construction. Photo available. np. Associated General Contractors of America. 2004. Octavo. Hardcover. Second edition. Illustrated. Important reference work. Fine copy. (anon). Publications of the California State Divisions of Mines (To July 1, 1955). San Francisco. Division of Mines. 1955. 154 pps. Octavo. Soft cover. First edition. Fine copy. (anon). 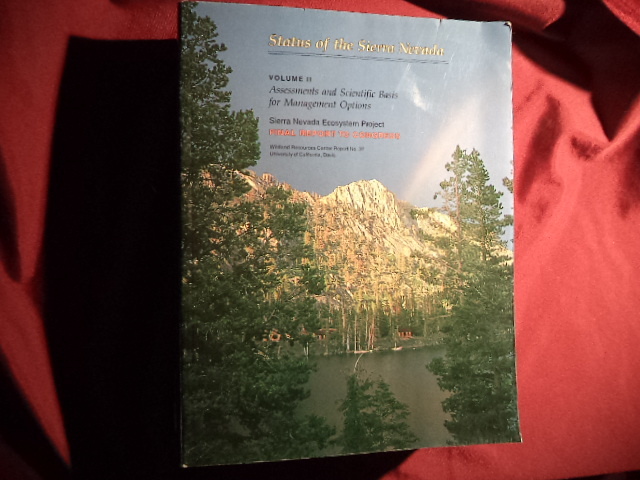 Publications of The Geological Survey. 1962-1970. Photo available. Washington. United States Government Printing Office. 1972. Octavo. Soft cover. First edition. Fine copy (small name on front panel). (anon). Saline Agriculture. Salt-Tolerant Plants for Developing Countries. Washington. National Academy Press. 1989. 143 pps. Octavo. Soft cover. First edition. Illustrated. Fine copy. (anon). San Francisco Bay Area Regional Water Reuse Study. Final Report. np. Dodson and Young. December, 1981. 4to. Soft cover. First edition. Illustrated. Maps. Fine copy. (anon). Scope Shield Hand Held Radio Operator's Instructions. Radio Set AN/PRC-128. np. np. 1988. 20 pps. Octavo. Soft cover. First edition. Illustrated. Fine copy. (anon). 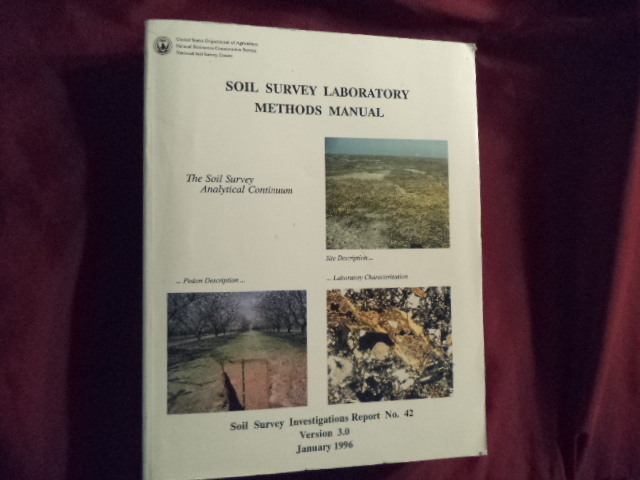 Soil Survey Laboratory Methods Manual. The Soil Survey Analytical Continuum. Soil Survey Investigations Report No. 42. Photo available. Washington. United States Department of Agriculture. January, 1996. 4to. Soft cover. Version 3.0. Illustrated. Fine copy. (anon). 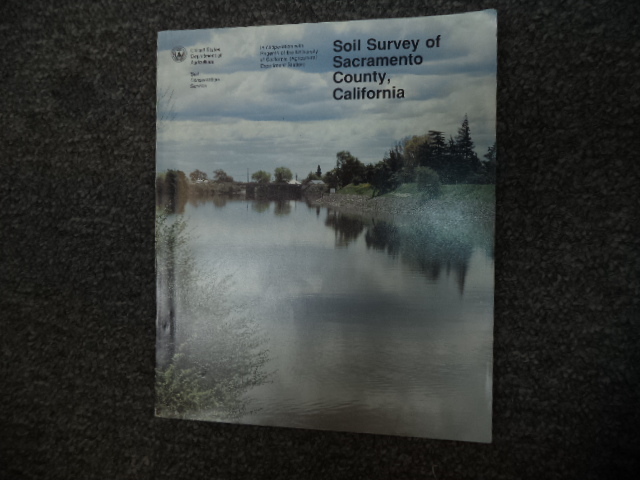 Soil Survey of Sacramento, County California. Photo available. Davis. University of California. United States Department of Agriculture. c. 1987. 4to. Soft cover. First edition. Illustrated. Important reference work. Fine copy. (anon). South Delta Water Management Project. Phase I of Water Banking Program. Sacramento. Dept. of Water Resources. June, 1990. 488 pps. 4to. Spiral bound. First edition. Illustrated. Maps. Fine copy. (anon). Southern California Outer Continental Shelf Oil Development:Analysis of Key Issues. Los Angeles. University of California. 1976. 4to. Soft cover. First edition. Illustrated. Folding maps. Fine copy. Library stamp on front cover. (anon). Status of the Sierra Nevada. Addendum. Final Report to Congress. Wildland Resources Center Report No. 40. Sierra Nevada Ecosystem Project. Photo available. Davis. University of Davis. Centers for Water and Wildland Resources. 1997. 328 pps. 4to. Soft cover. First edition. Illustrated in black, white and color. Important reference work. Fine copy. (anon). Status of the Sierra Nevada. Volume II. Assessments and Scientific Basis for Management Options. Final Report to Congress. Wildland Resources Center Report No. 37. Sierra Nevada Ecosystem Project. Photo available. Davis. University of Davis. Centers for Water and Wildland Resources. 1996. 1528 pps. 4to. Soft cover. First edition. Illustrated in black, white and color. Important reference work. Fine copy. (anon). Status of the Sierra Nevada. Volume II. Assessments and Scientific Basis for Management Options. 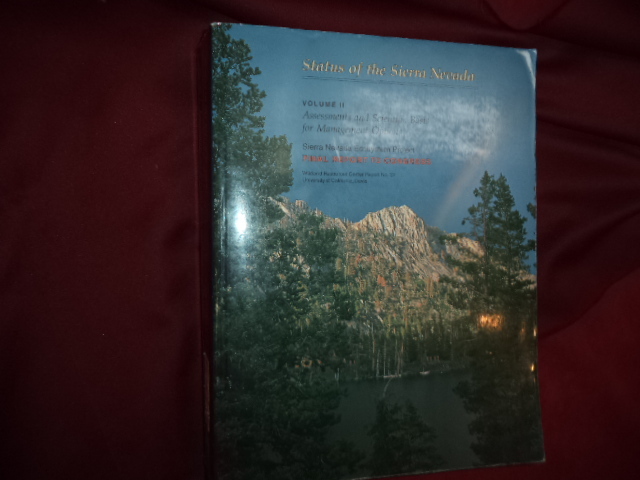 Sierra Nevada Ecosystem Project. Final Report to Congress. Photo available. Davis. Centers for Water and Wildland Resources. July, 1996. 1528 pps. 4to. Soft cover. First edition. Illustrated in black, white and color. Important reference work. Fine copy (light stamp on fore edge). (anon). STS-134. Official Launch Program. Final Flight of Space Shuttle Endeavour. Photo available. np. Aerographics. 2011. 64 pps. 4to. Soft cover. First edition. Illustrated in black, white and color. Important reference work. Scarce. Fine copy.